XpertNow 2.0 is ready and launched. This application enables the user to create fast and easy IT support tickets and a fast analysis and solution through the IT-Support thanks to the fact, that all technical details are automatically attached to the ticket. The application is completely integrated into market standard Support Ticket Tools, so there is no need to replace the current tool. 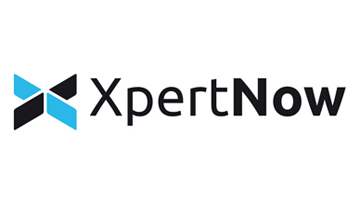 Furthermore does XpertNow 2.0 include a Notification Assistant that informs the user as well as the IT department about the status of all the relevant applications.